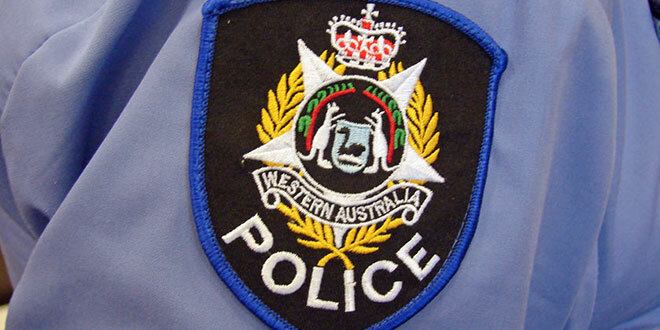 Police are calling on witnesses to a fatal motorbike crash in Nanga Brook. The woman was riding a red and black 2017 model Triumph along Nanga Brook Road between Waroona and Dwellingup around 11.15am on Monday when she failed to negotiate a left hand turn. Her motorbike then left the road and struck a tree. The 69-year-old woman received critical injuries and died at the scene. Major Crash investigators would like to speak to anyone may have seen the motorcycle riding in the area prior to the crash.